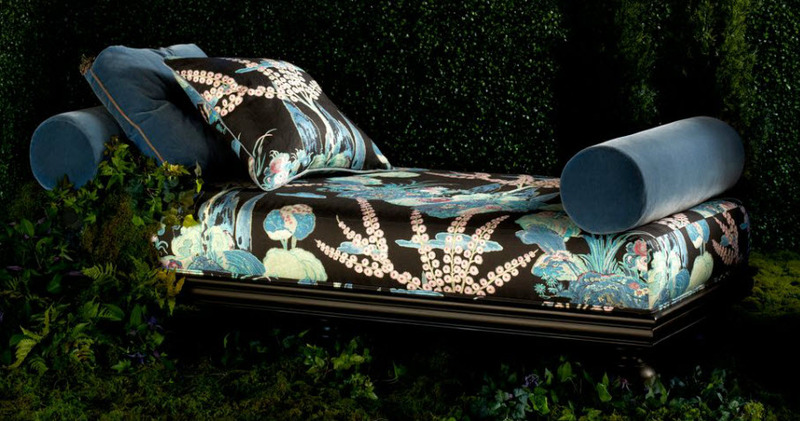 I'm totally loving the new Moonlight Garden line at Beacon Hill Fabrics. Obvi I love bright colors and these are no exception in the bright color category. 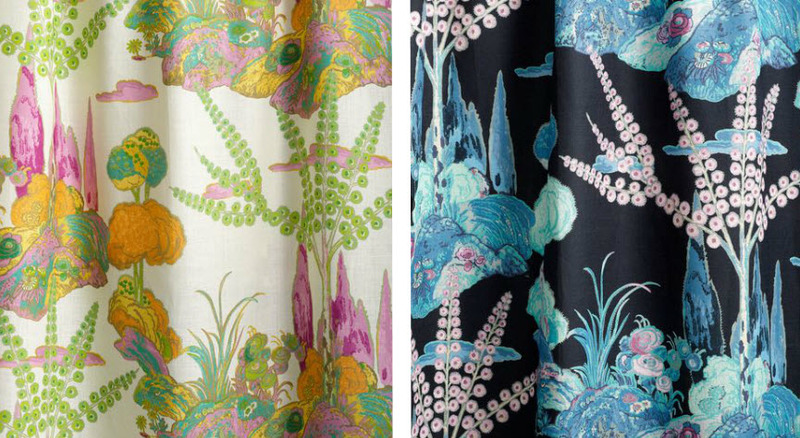 No boring fabrics here, that's for sure! How cool on a lounge chair? 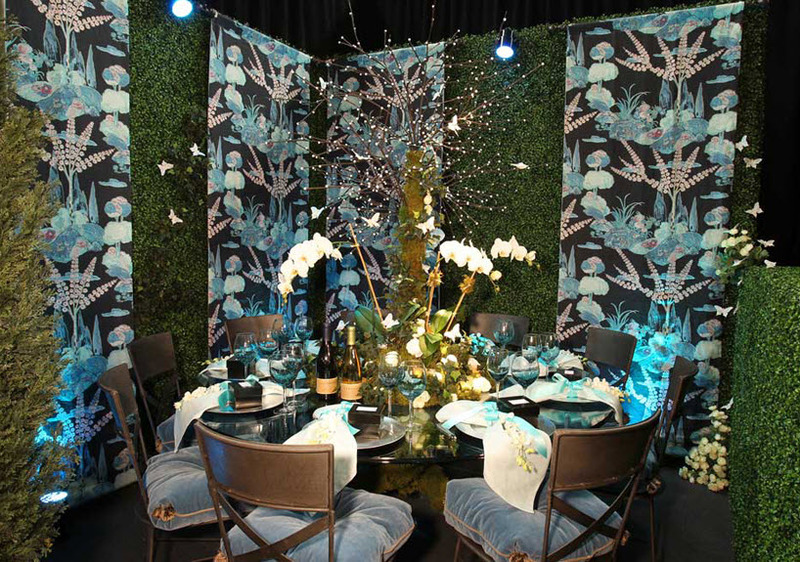 Or as inspiration for a out of this world table setting? Can you spot the lion in the fabric above. It's like Where's Waldo. Such a fun game to play with fabric! I'm still waiting for lickable wallpaper though. Personally, I'd love to taste snozberries. 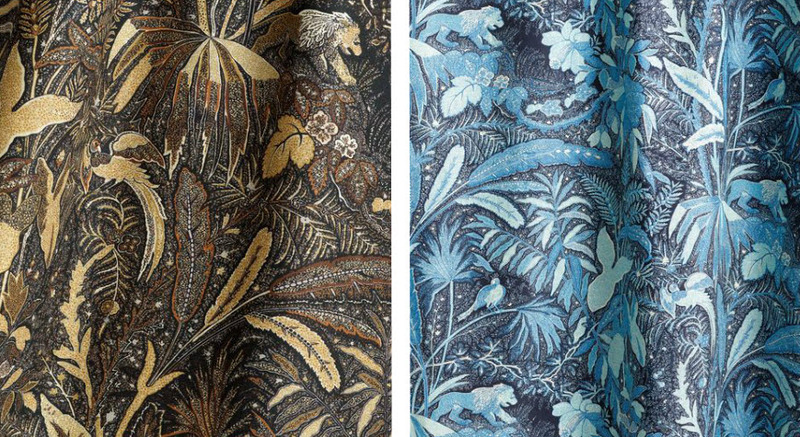 What do you think, could you live with this fabric? How fun! 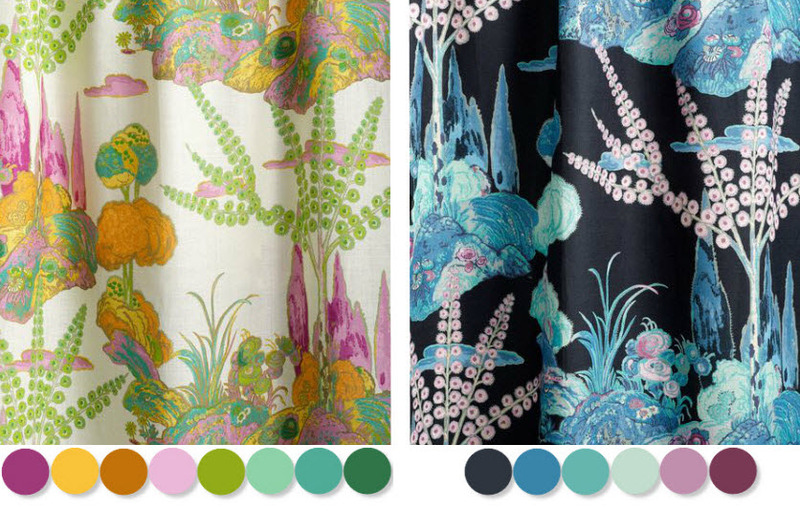 I always love fabrics that push the limits but have beautiful color palettes! Love this! Great post! Very inspiring!